Call of Juarez: Gunslinger returns to Steam. 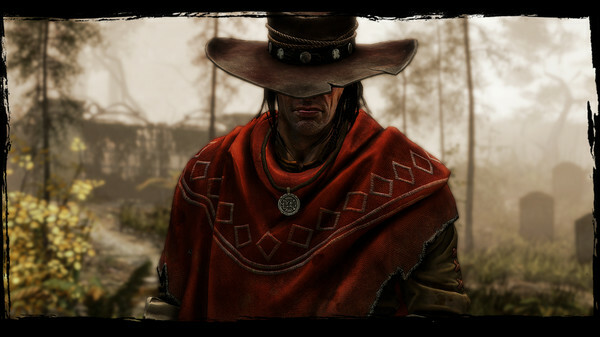 Call of Juarez developer Techland has announced that it has acquired the publishing rights to the series from Ubisoft. Call of Juarez: Gunslinger, which was delisted from the PlayStation Store, Xbox Games Store, and Steam in late March, has also returned to Steam with a 33 percent discount. More information regarding the availability of other Call of Juarez games on digital storefronts will be announced at a later date.